With just 35 known works, Johannes Vermeer is credited with prompting a New York Times best seller, a film starring Scarlett Johansson, and record attendances at art institutions around the world. 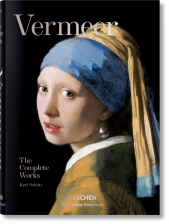 Discover the craftsman of one of the most important portfolios in art history, in which light, textures, and a sense of unspoken secrets dazzle in their realism and intrigue. 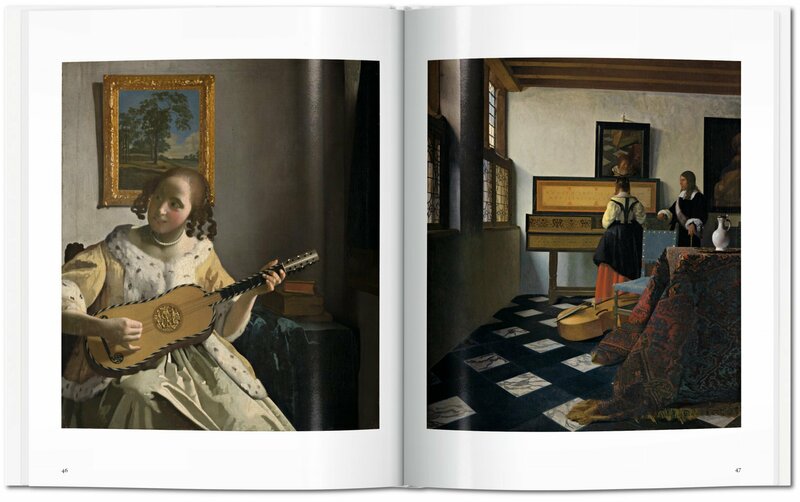 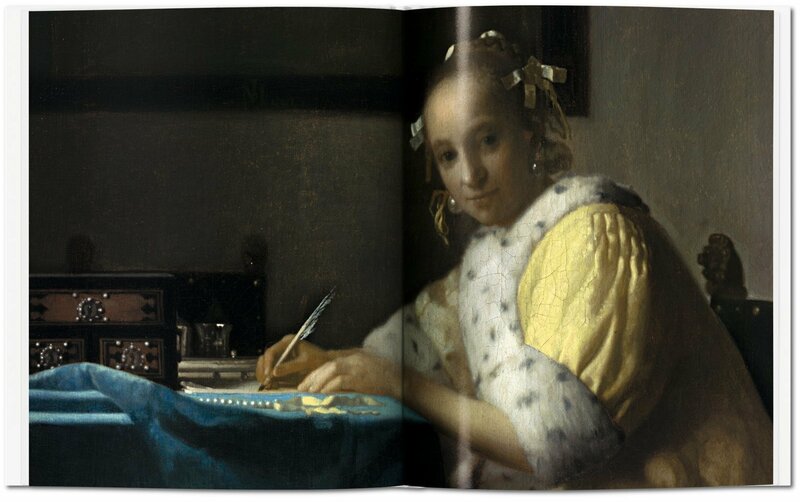 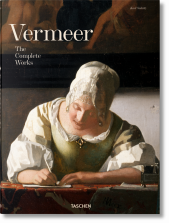 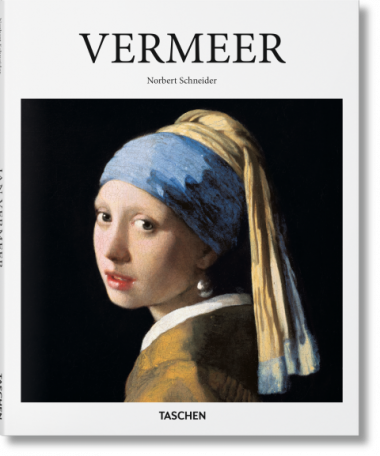 Though numbering just 35 known works, the œuvre of Johannes Vermeer (1632–1675) is hailed as one of the most important and inspiring portfolios in art history. 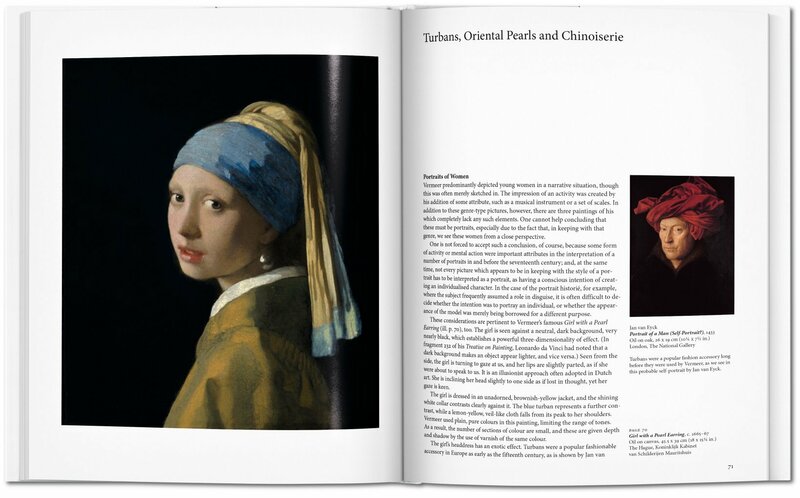 His paintings have prompted a New York Times best seller, a film starring Scarlett Johansson, and record visitor numbers at art institutions from Amsterdam to Washington. Norbert Schneider is professor emeritus of Art History at the University of Karlsruhe. 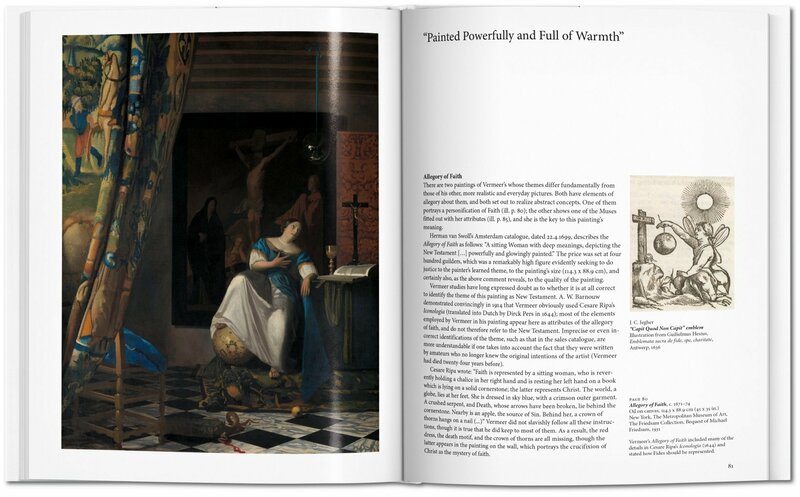 His research focuses on art history of the Middle Ages and early modern times (and the history of genres of painting), the methodology of art studies, and the history of philosophy. 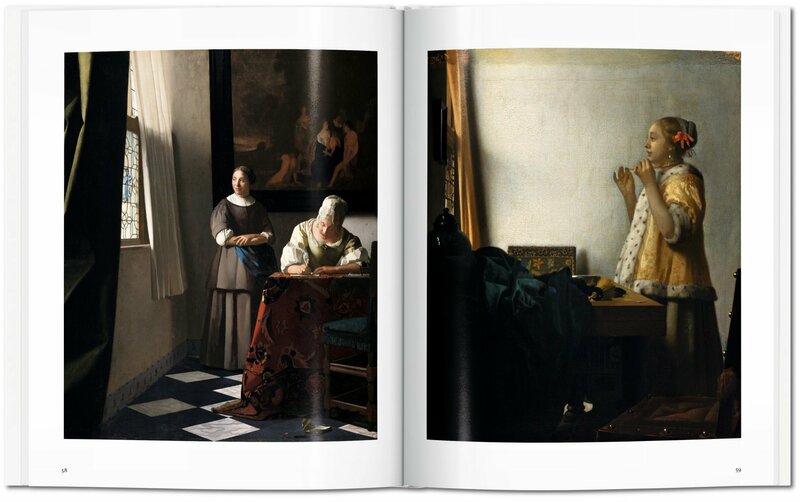 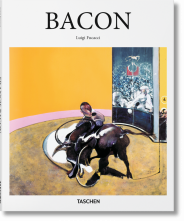 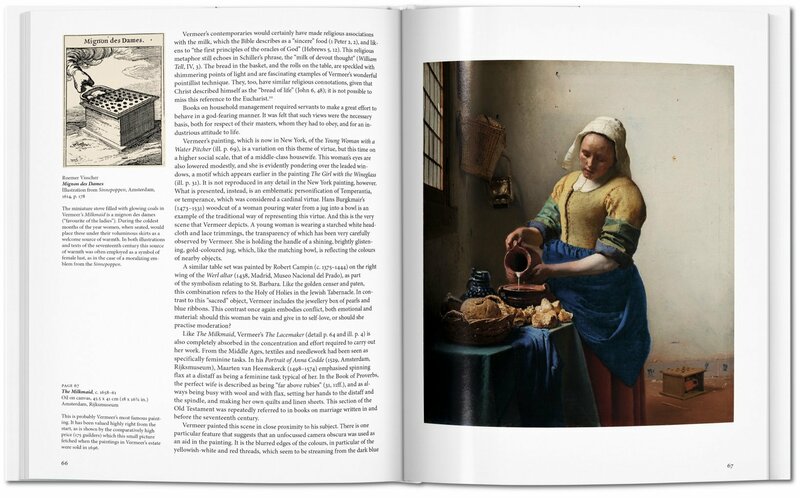 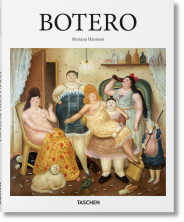 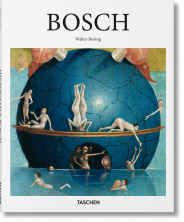 His numerous books include TASCHEN’s Still Life and Vermeer.